A society’s quality depends – among other things – on the quality of people in positions of power. This was the case in the time of the Buddha, and it still is. What qualities are important to cultivate in our positions as leaders, managers, teachers, politicians, doctors, and parents? Through the advice that the famous Indian philosopher Nagarjuna (ca. 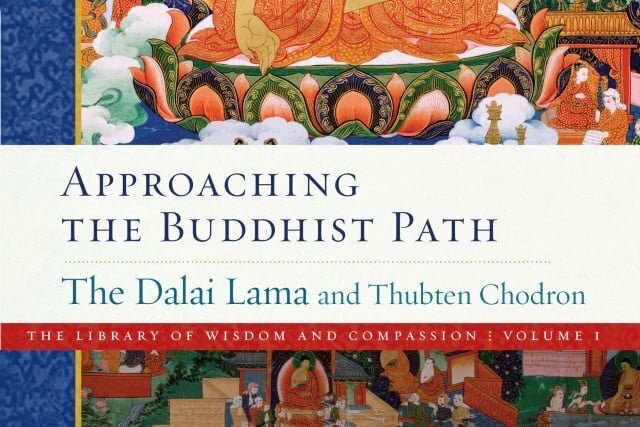 200 CE) gave to his king and patron in Garland of Advice to a King, Thubten Chödron will show how this ancient wisdom is still relevant and important in these modern times. 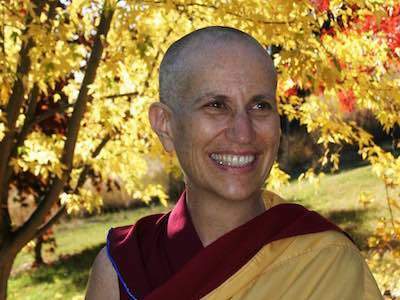 Thubten Chödron teaches in clear and easy to understand English. For those who wish, simultaneous translation into Dutch is available. If you want headphones, please indicate this on the registration form. At the core of the Buddhist philosophy is the concept of ‘emptiness’, the understanding that nothing exists in and of itself. 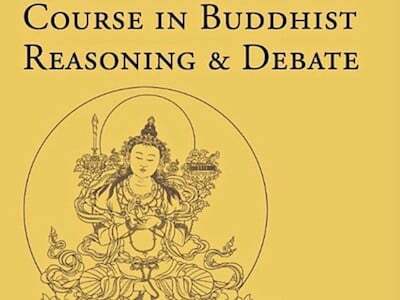 The famous Indian philosopher Nagarjuna investigated the happiness and suffering in his time, and came to this liberating insight. But how can this view help us now to be happier in everyday life, and to live with less fear? 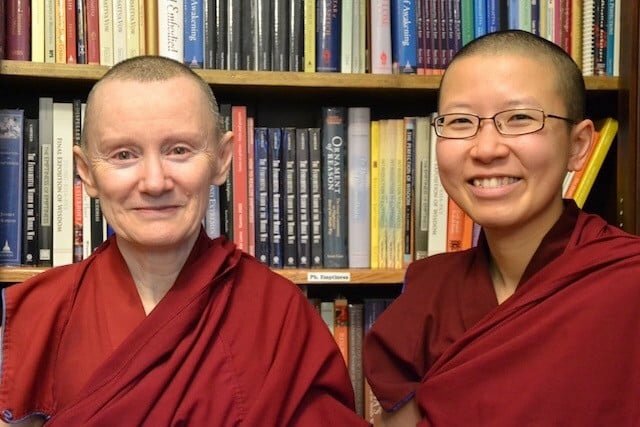 The teachings will be based on the book Practical Ethics and Profound Emptiness, which Thubten Chödron wrote based on Khensur Jampa Tegchog’s teachings on Nagarjuna’s text Garland of Advice to a King.